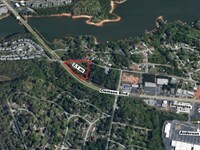 48± acre multi-use parcel strategically located on US Hwy 178, the main artery between Anderson, SC and the mountain lake country of Upstate SC. 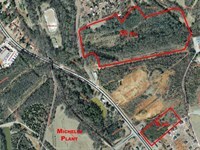 This parcel is located near Pickens, SC which is beginning to see renewed growth due its proximity to Table Rock State Park, upscale resorts and mountain vacation homes. 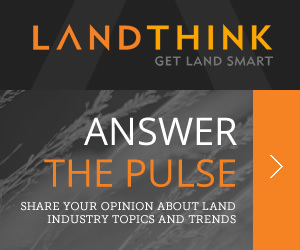 This parcel is large and diverse enough to support both commercial and residential type development. With a daily traffic count in excess of 20,000 vehicles and 1,800 ft. fronting on Hwy. 178 this parcel is ready for development. An upscale convenience or retail store catering to travelers who enjoy boating, fishing and outdoor recreational activities would seem to be a logical choice. The parcel also has almost 2,000’ on a side road with a mountain vista and pond. Located near a Hospital and major shopping the parcel would lend itself to Senior housing or an assisted living facility. The abundance of established pasture and mountain view would also make this a good site for mini farms. 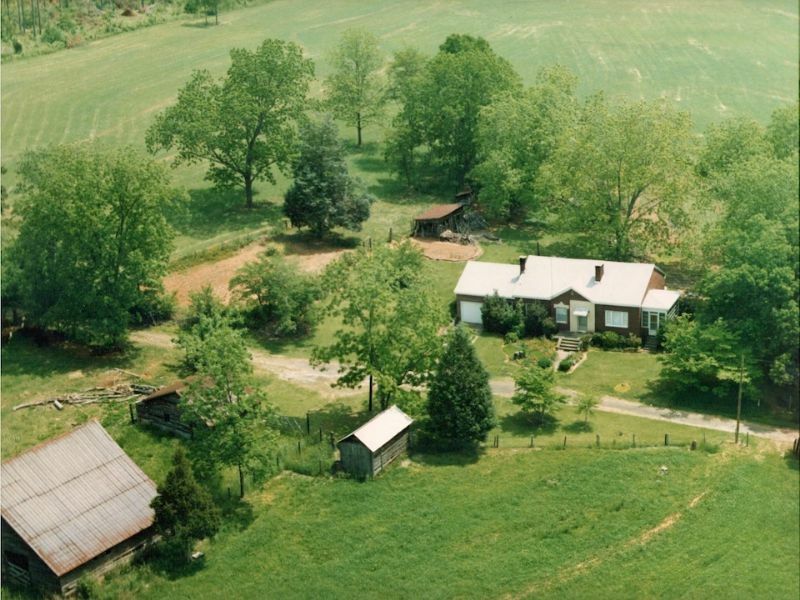 A 3 bedroom home which is in disrepair, outbuildings, a pond, many old growth trees and gently rolling hills describe the property. Located near Pickens, SC, 20 min. from Clemson,SC, 45 min. Greenville, SC, 60 min. to Asheville, NC. When calling broker, please say, "I found your listing 48 Ac. 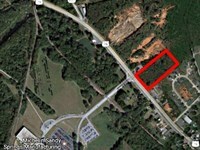 Multi-use Parcel W/ View on COMMERCIALFLIP."